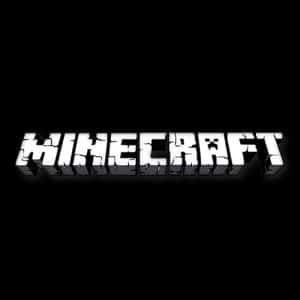 We need your 64-bit ID to make you an admin. All game server processes run on “Above Normal” CPU priority which gives all of our customers’ server processes higher priority than OS tasks already running on the machine. When you purchase “High CPU Priority” you are setting your game server process above all the rest! 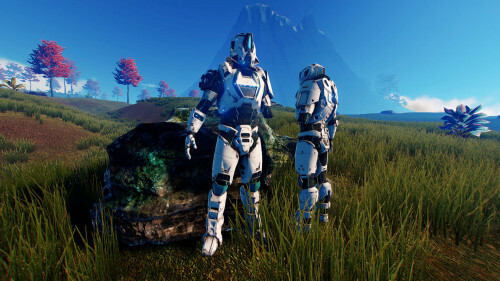 [NOTICE] Pantropy is currently in an Early Access alpha state and therefore performance and reliability cannot be guaranteed. Pricing is subject to change throughout development stages. 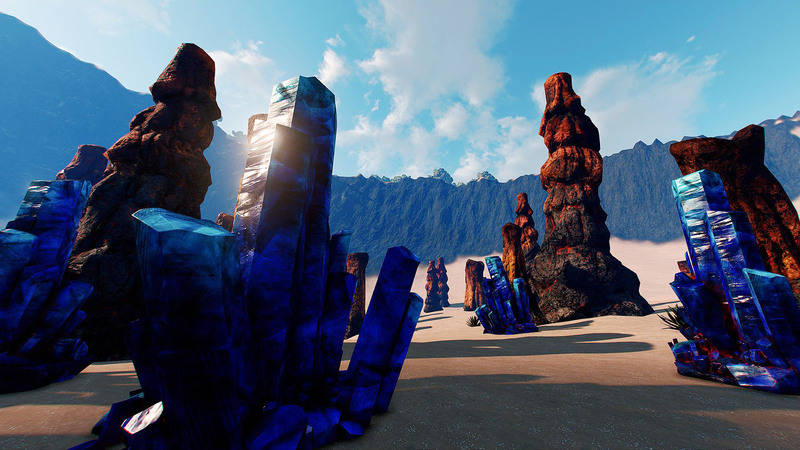 Pantropy transports players to an alien world rich with natural resources and dangerous lifeforms. 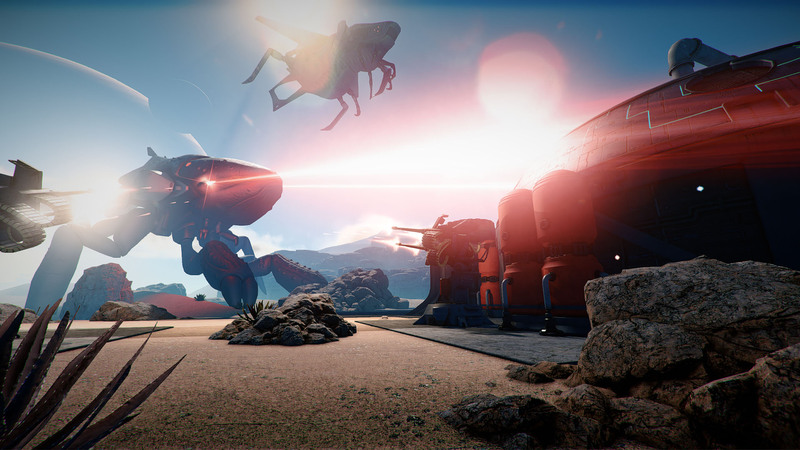 Skilled-based FPS gameplay means that you’ll need to react quickly to enemy attacks. 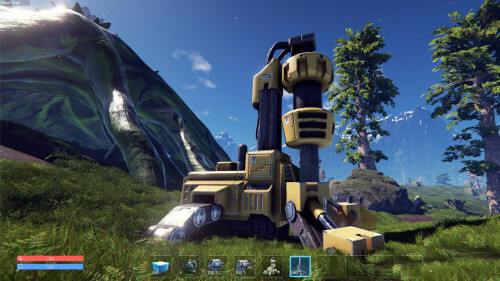 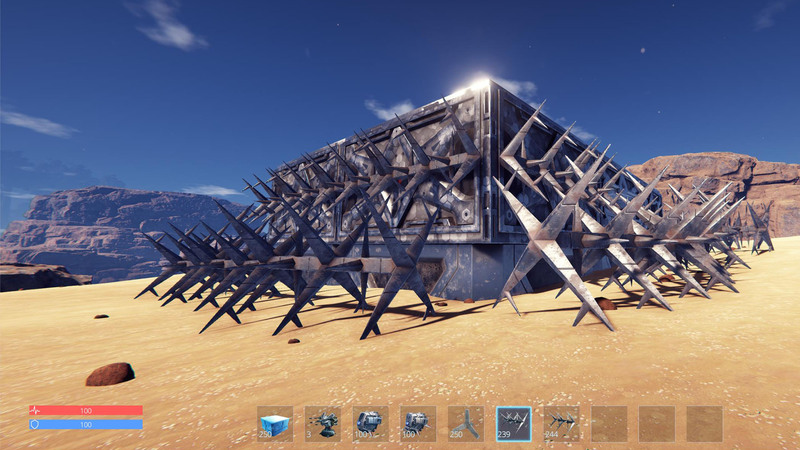 Get ahead with advanced building mechanics and a sophisticated resource collection system but remember this: only the strongest will survive. 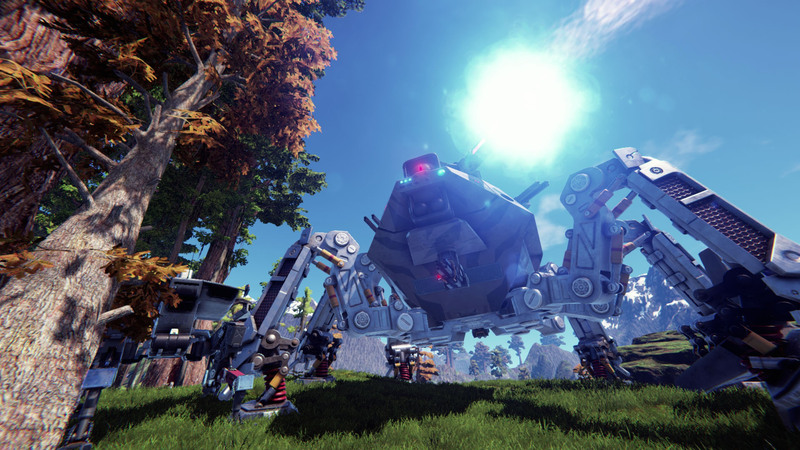 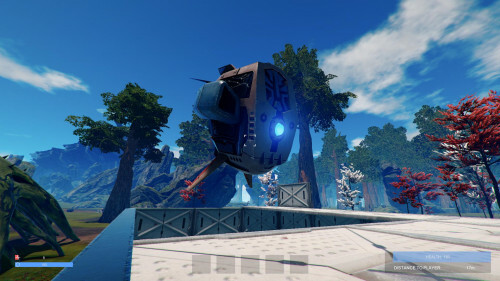 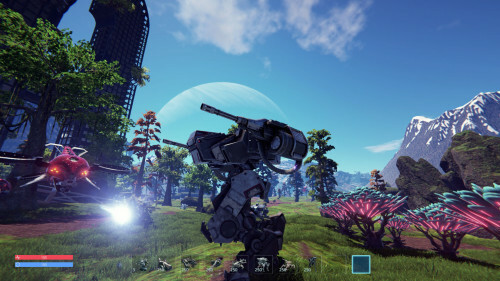 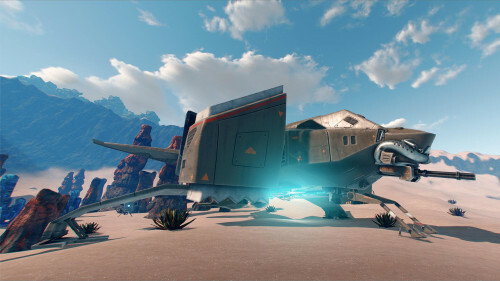 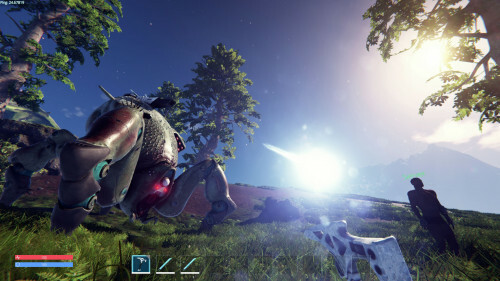 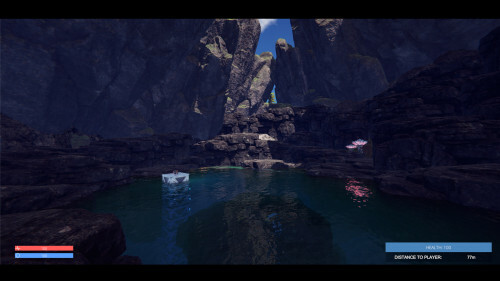 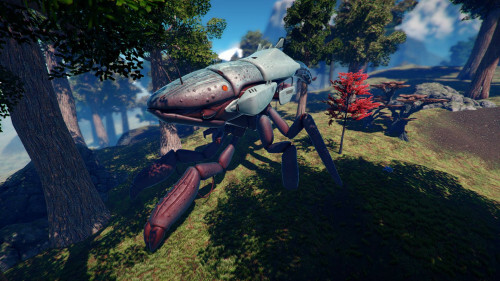 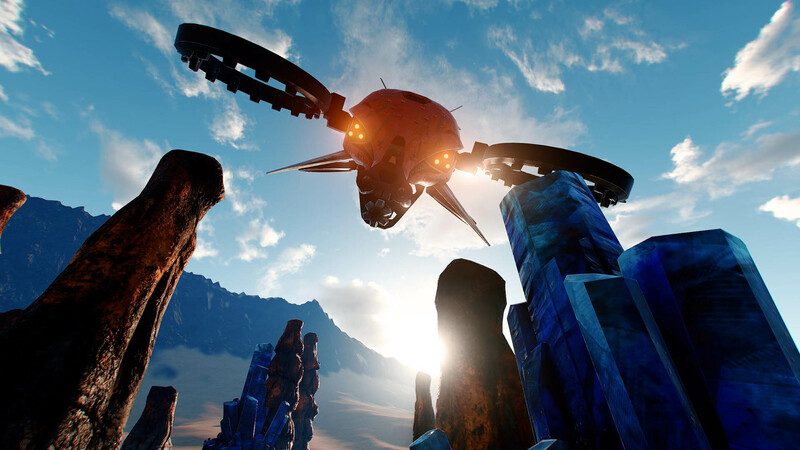 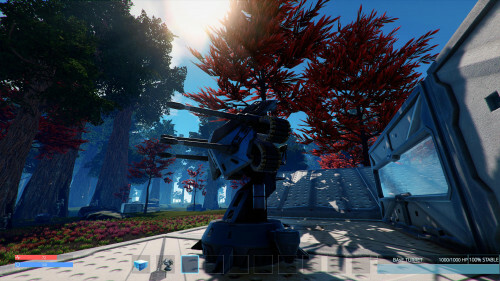 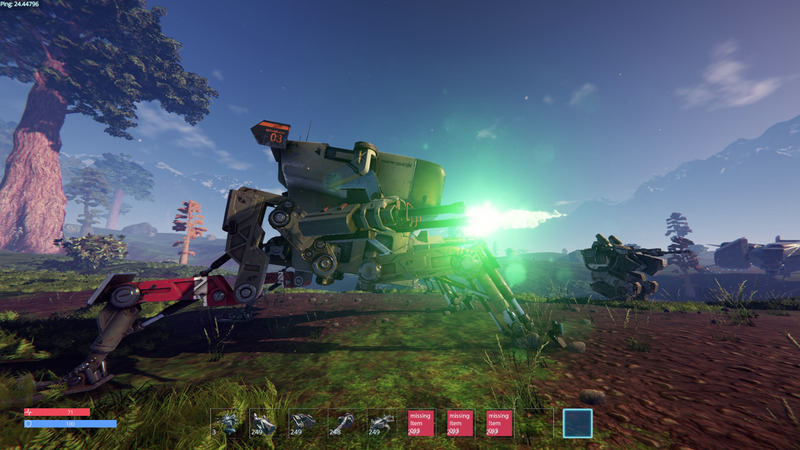 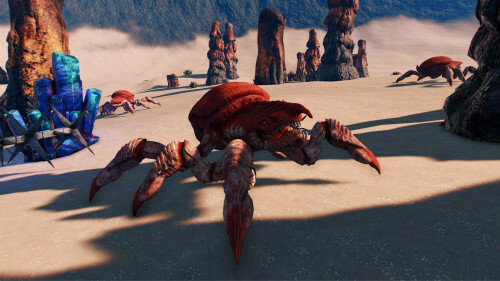 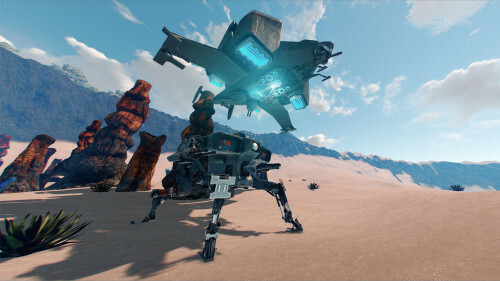 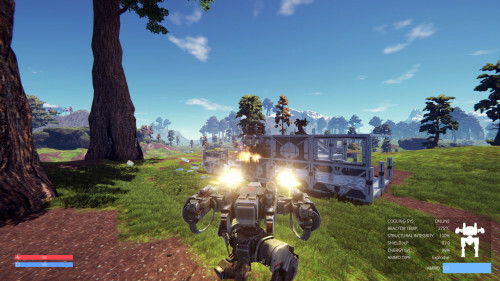 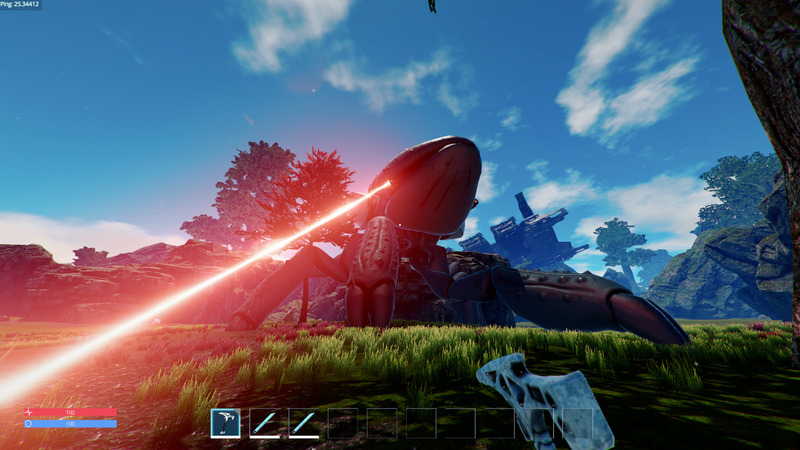 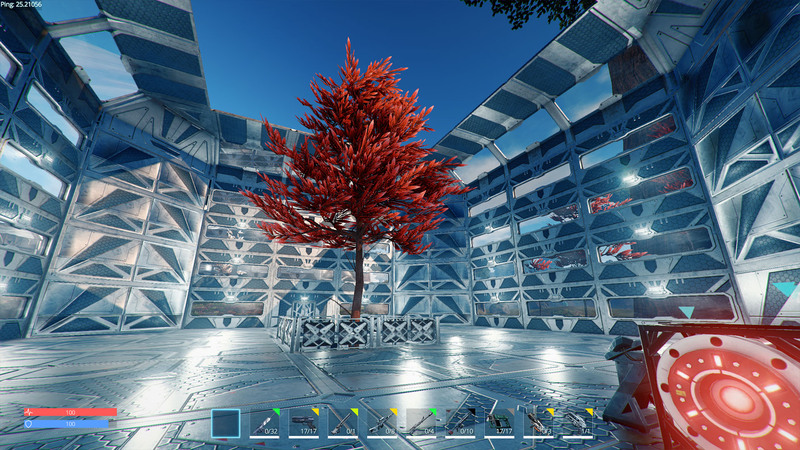 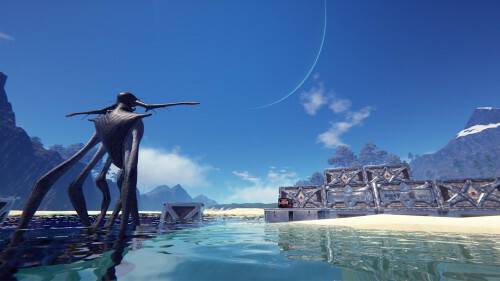 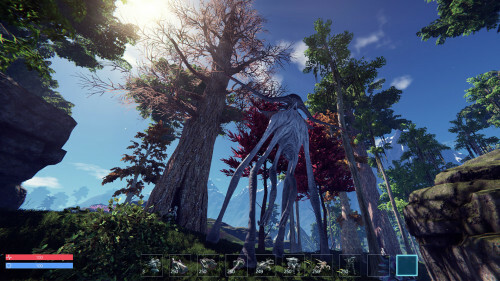 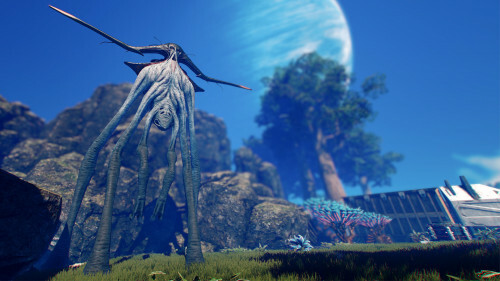 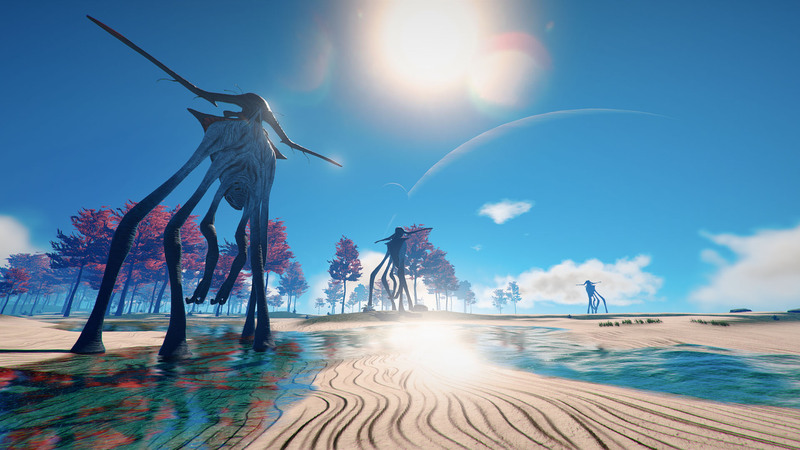 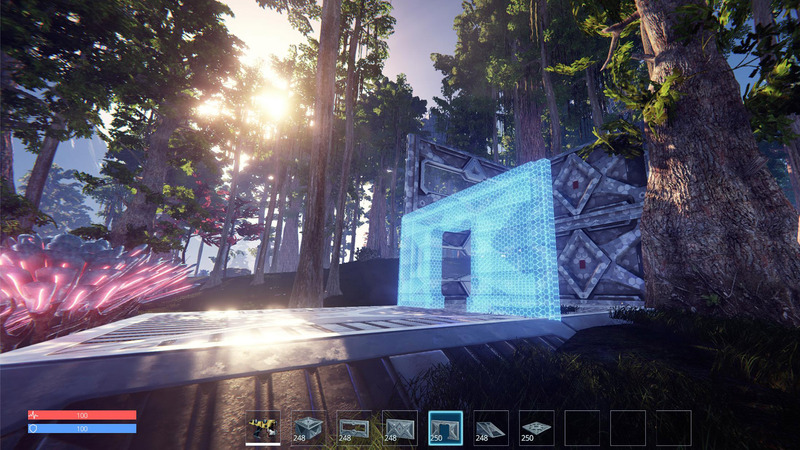 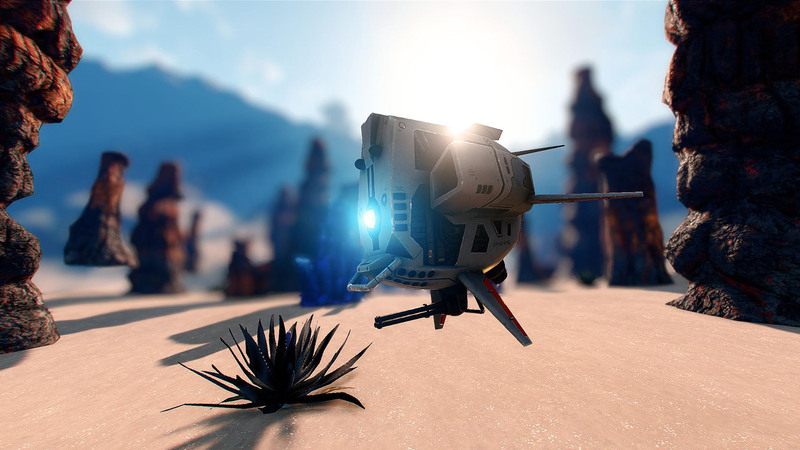 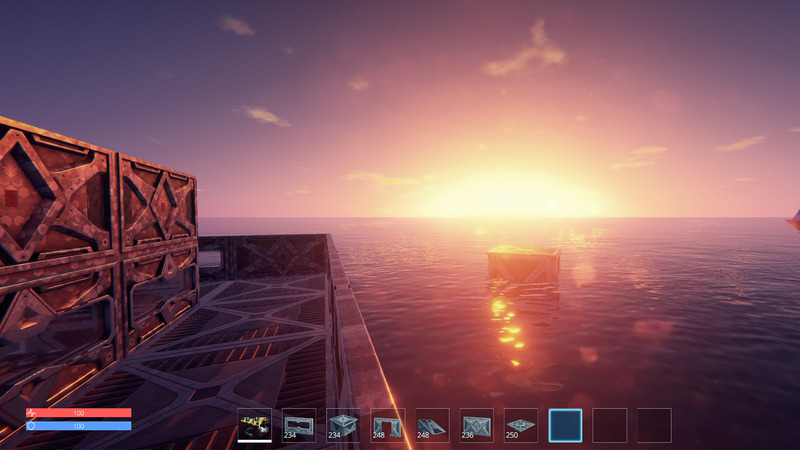 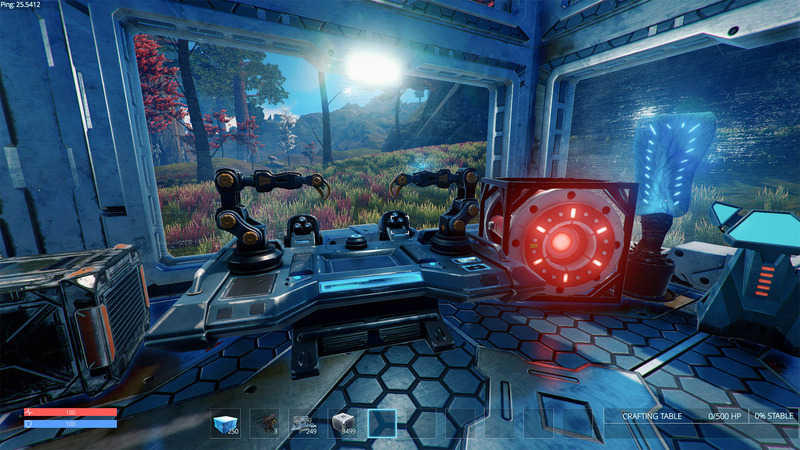 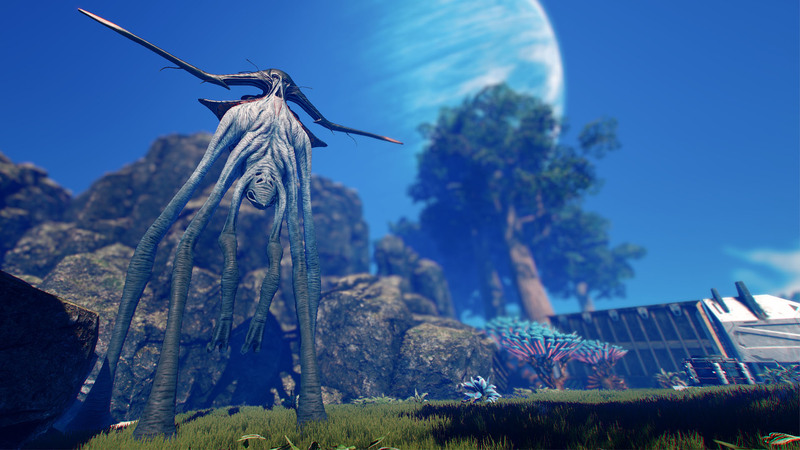 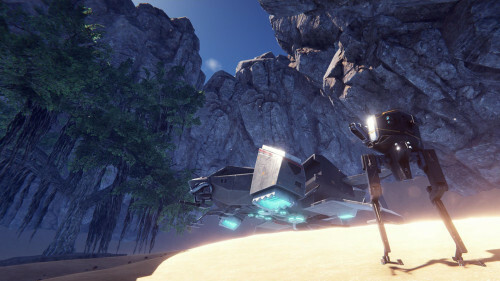 Players must scavenge for resources to craft tools, weapons, armor, vehicles, and buildings to protect themselves from the vicious alien fauna. 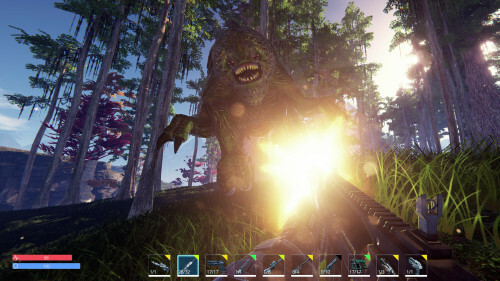 Quests and crafting mechanics encourage players to brave the dangers of Pantropy to the gain experience needed to create powerful items. 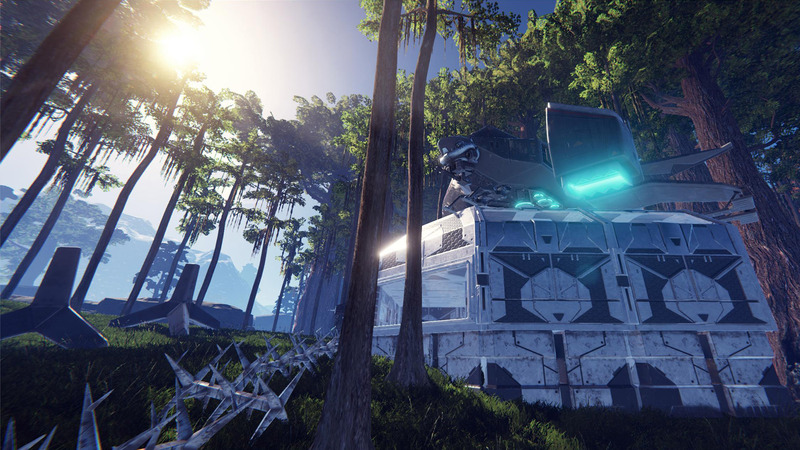 Crafted gear and implants will enhance players’ abilities but teamwork will reign king. Get ahead of the competition and ride with your buddies in multi-crew aircraft and mechs. 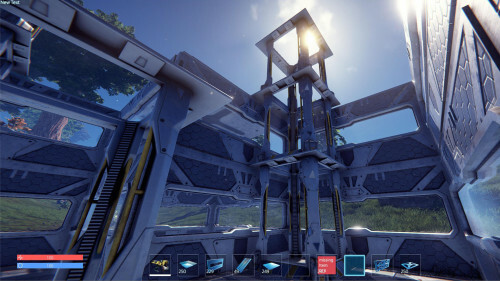 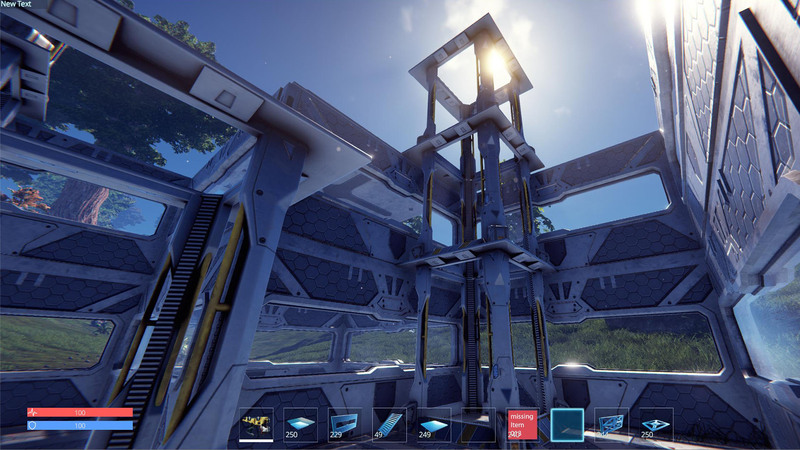 Players are rewarded for their base-building abilities because when they’re logged out their structures cannot be raided. 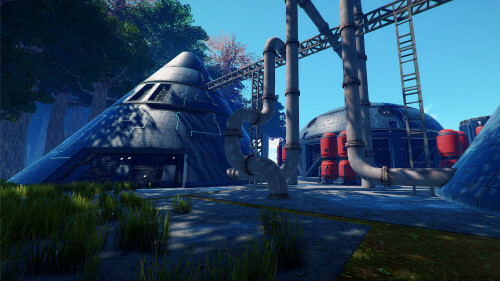 However, these buildings will start to decay if they’re not visited again soon. Group with friends to explore the environment and discover a world which bites back. 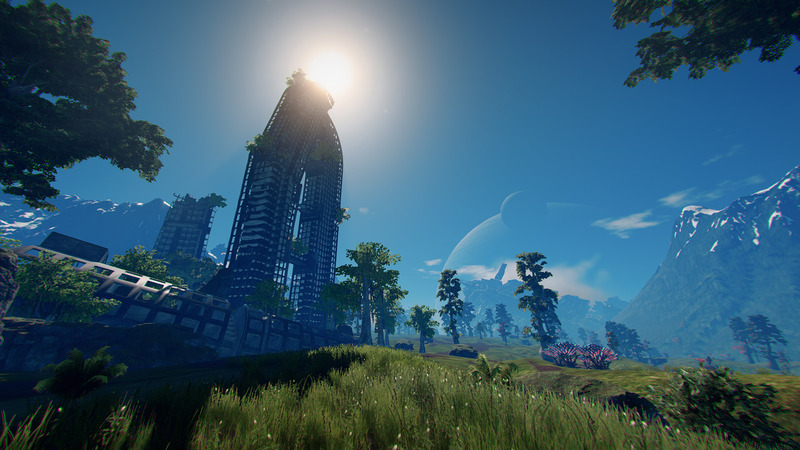 Cooperation means increased odds of survival and the chance to acquire highly sought after resources. 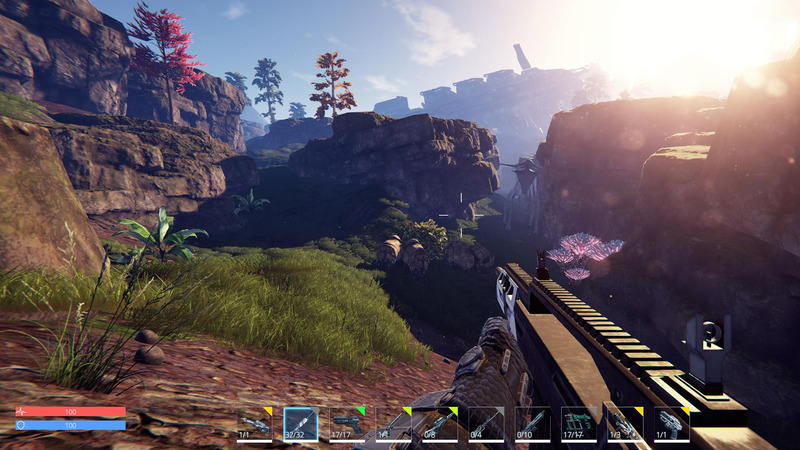 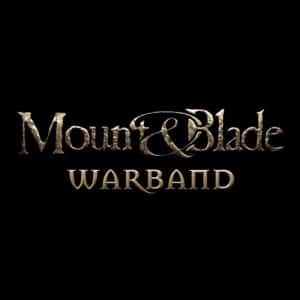 On a larger scale, players ally with factions and join wars for land and ores. 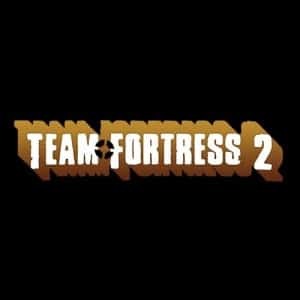 Pantropy has no micro-transactions or in-game purchases. 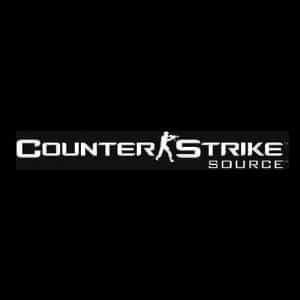 It returns to the roots of online gaming where players earn rewards through skill and determination, not dollars. 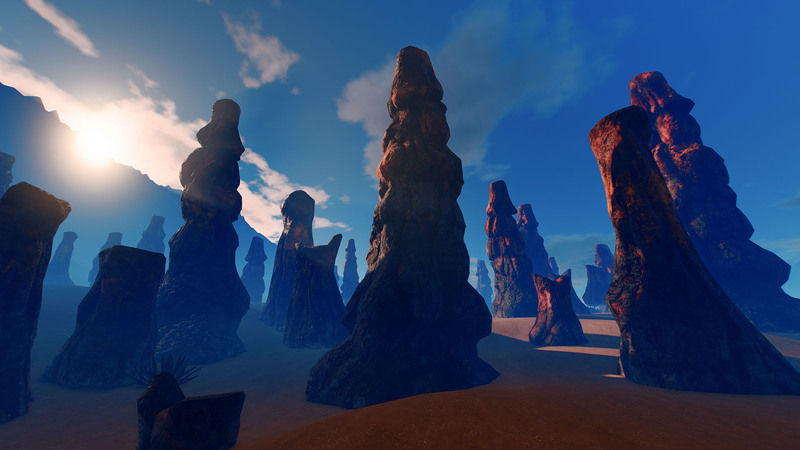 The alpha phase of Pantropy runs on a dedicated server hosting up to 64 players on a ~50km² map. 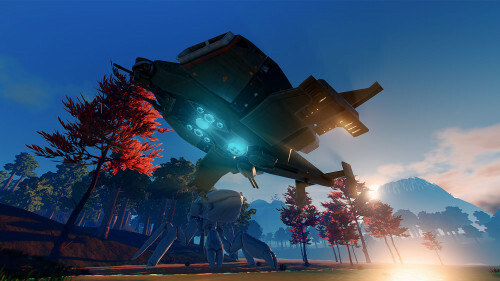 Future releases will support higher populated servers, larger battles, and more powerful discoveries.